Two of the top teams in the country, and certainly within the ACCC squared up in a midweek non-conference game, as CVCC played host to Shelton State on Tuesday. Both clubs are perennially known for their strong pitching staffs, had the stage set for a classic pitching duel. 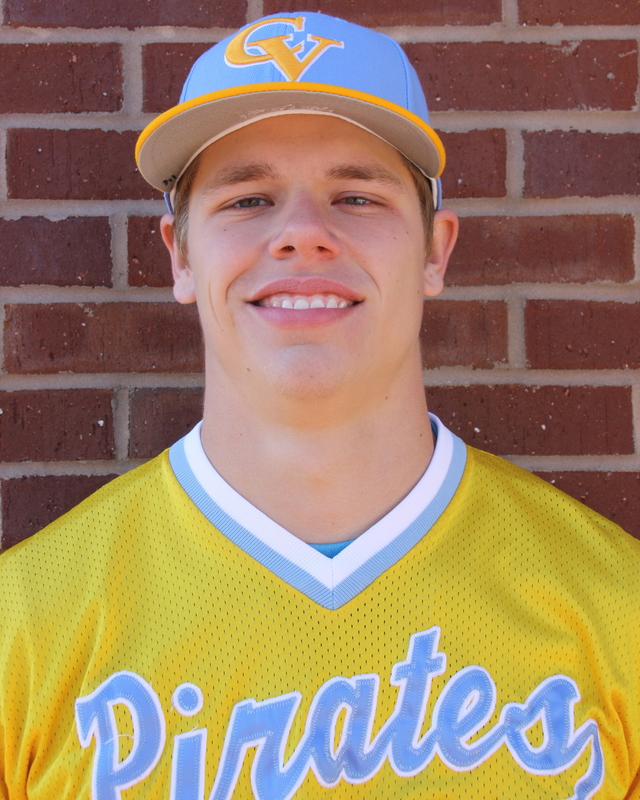 The pitching ended up one sided, as Chase Burks and a trio of relievers combined to shutout Shelton, 6-0. 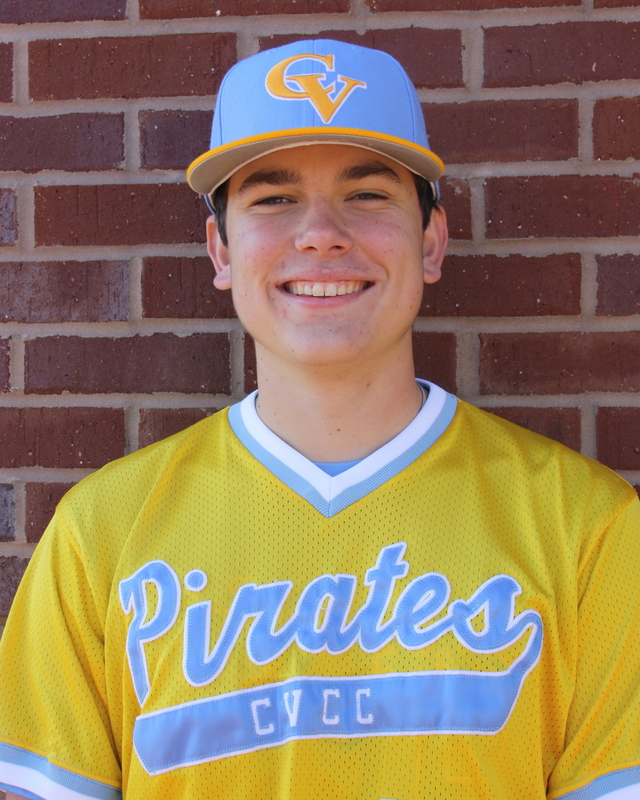 Chase Burks continues to emerge as one of the top arms for CVCC, as he earned the start against the Bucs. 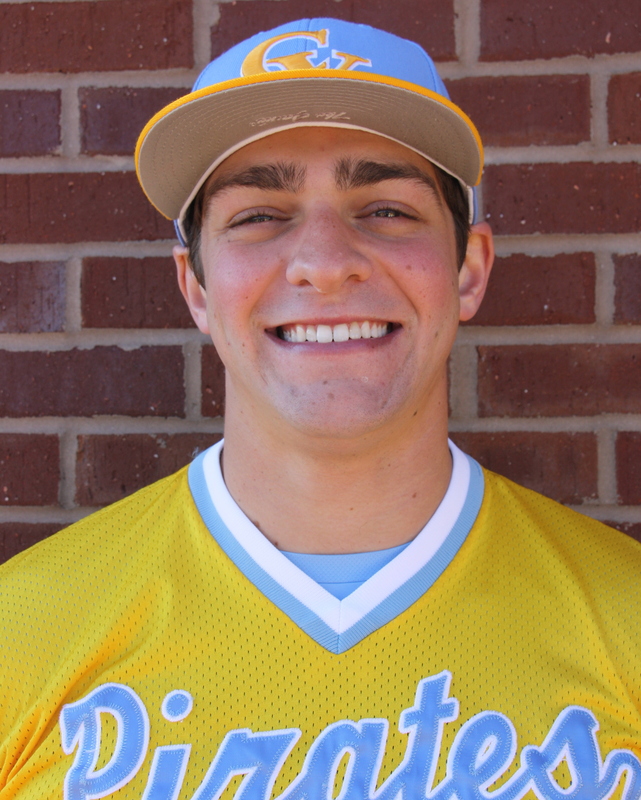 Tossing 6 complete shutout innings, Burks allowed only 2 hits, while walking two and striking out 1. Despite the single strikeout, Burks got negative contact all day, as he recorded 13 groundball outs, using primarily his fastball. 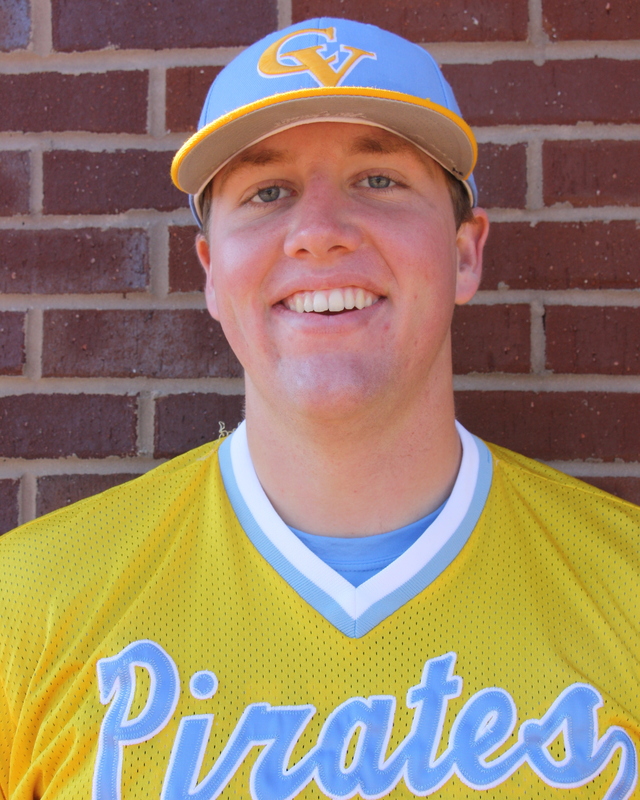 The Pirates jumped on top early, as Jake Maziar’s sac fly and Tyler Lynn’s steal of home gave CVCC a 2-0 first inning lead, which proved to be all the pitching staff needed. In the second, JT Thomas and Tim Kennedy reached to start the inning, and advanced on Nolan Greckel’s sac bunt. 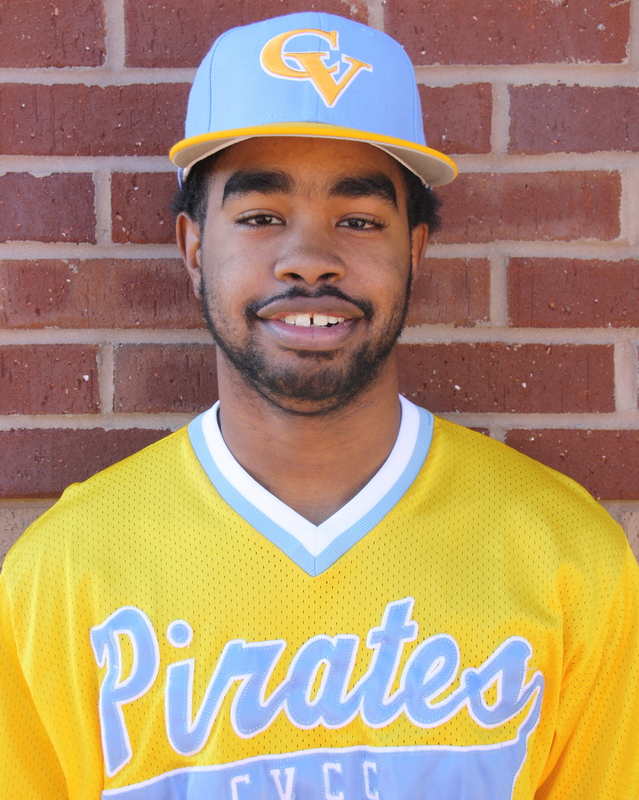 Captain Clutch, Kenny Ford, came through with yet another 2 out RBI single to put the Pirates up 4-0. The two clubs traded zeros over the next 3 innings, until the offense cranked back up in the 6th, as Greckel and pinch hitter, Will Campbell delivered back to back RBI hits to complete the scoring for CV and put them up 6-0. 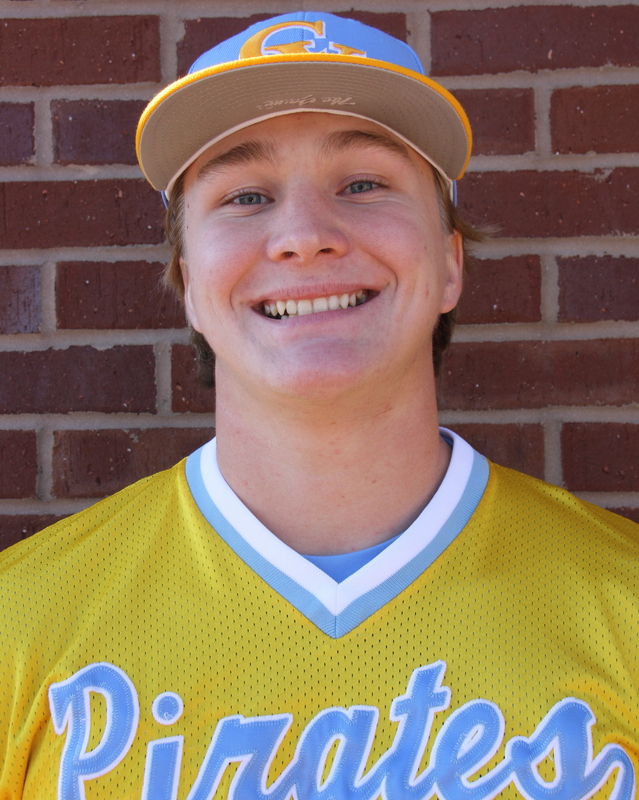 Burks exited with the big lead and turned the ball over to the bullpen in the 7th. Nik Verbeke bounced back with a solid inning, in which he punched out 2. Christian Vann continues his reemergence after recovering from mono with a solid inning, before he passed it to Will Tillery to close things out with 2 emphatic punchouts of his own. The 6-0 win runs the record to 22-8 overall as the Pirates head back into conference play against Bishop State. The series begins at home on Thursday for a 2:00 double header, while the Pirates will travel to Mobile on Saturday for another 2:00 double header.